This is a small project i'm going to be doing. Throwing random User interface ideas to see if they are useful. Feel Free to post yours. It is a very good project. I like your project very much. Hope it will happen. 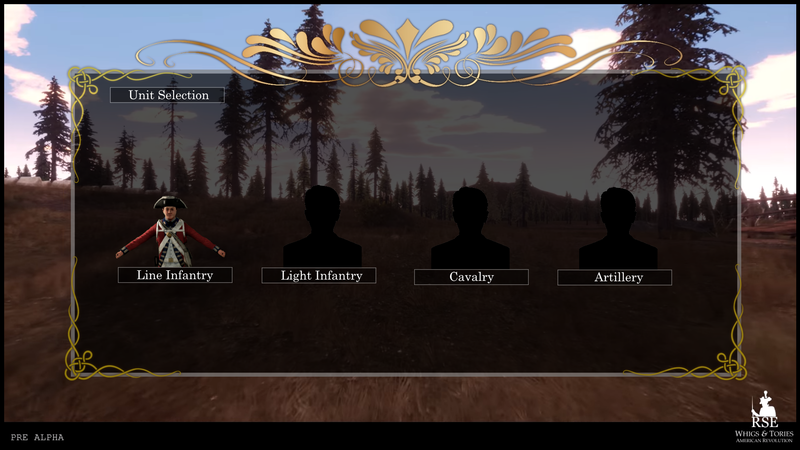 Lookin good i think this game will rival Holdfast!!! GO RSE! !